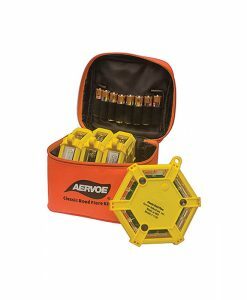 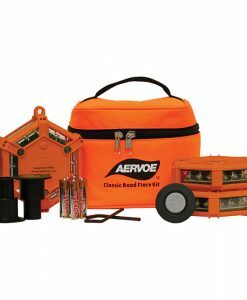 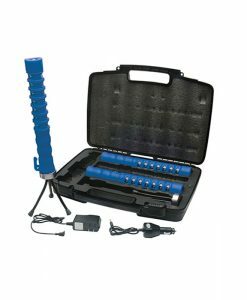 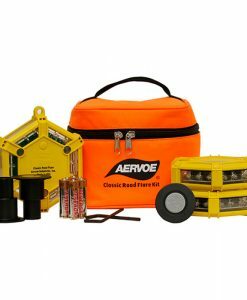 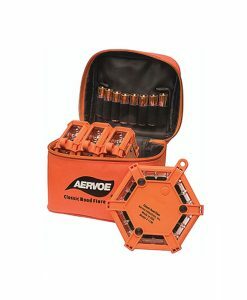 Road Flares – Aervoe Industries, Inc.
Rechargeable, heavy-duty LED flares replace standard incendiary flares with smokeless, flameless, non-toxic, and waterproof alternatives. 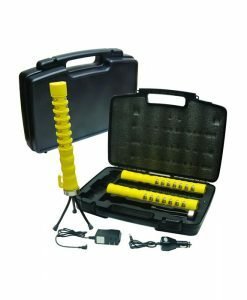 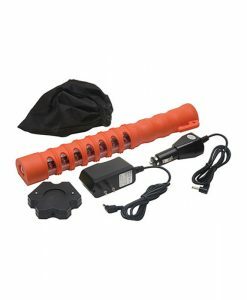 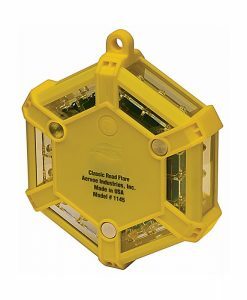 Three unique designs are available to identify road hazards, signal for help, mark detours, underwater scuba or repair applications, and for police, fire, military, construction, aviation marshaling and taxiing. 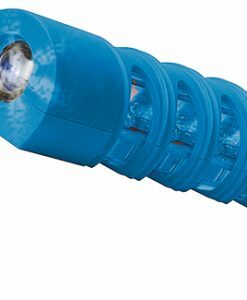 LED lights are visible up to one mile. 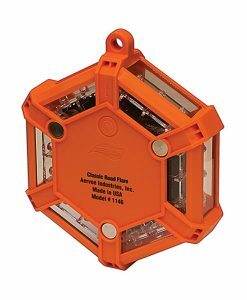 NFPA, DOT (FMCSA) and MUTCD compliant.